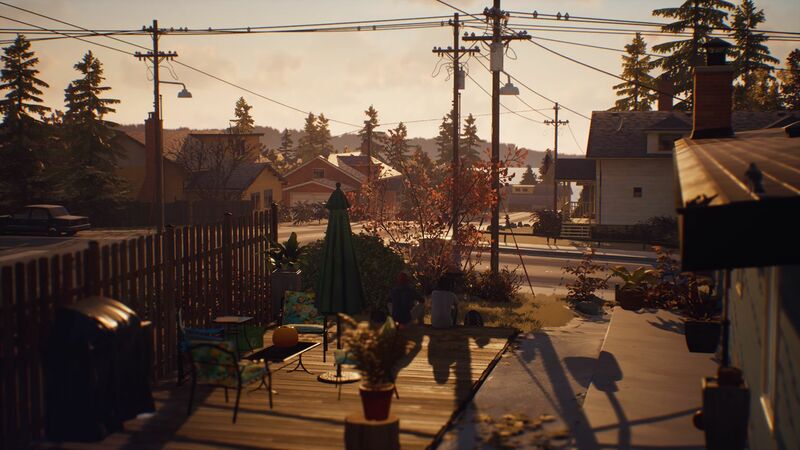 Steam account and Internet connection required to activate game. 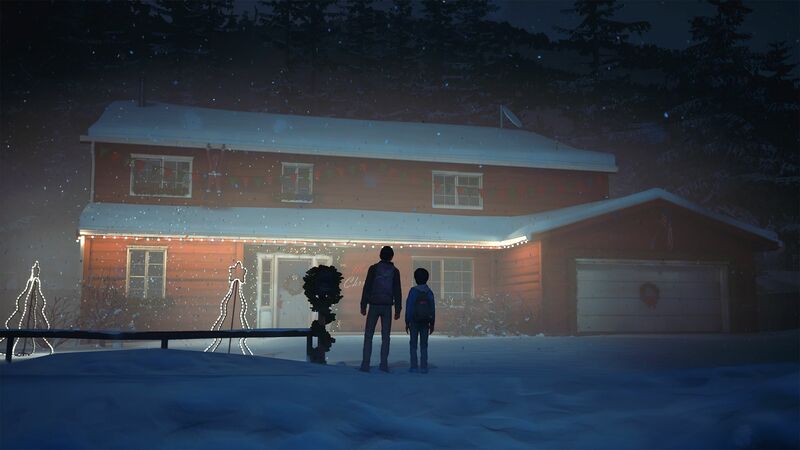 This download is the complete season which includes Episode 1 and the Episode 2-5 bundle. 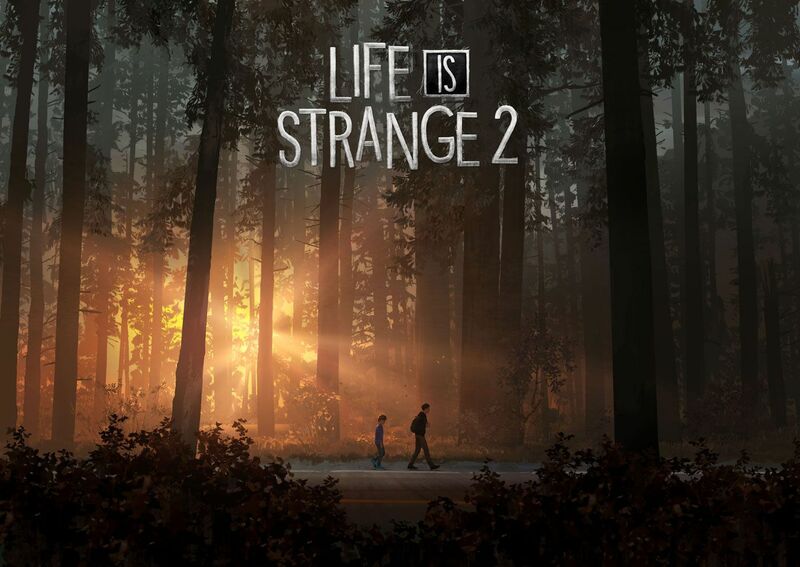 Episodes 2-5 available upon release. 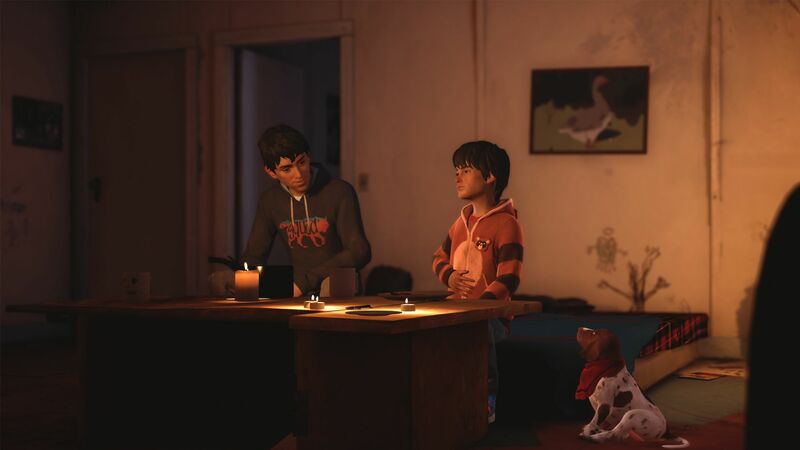 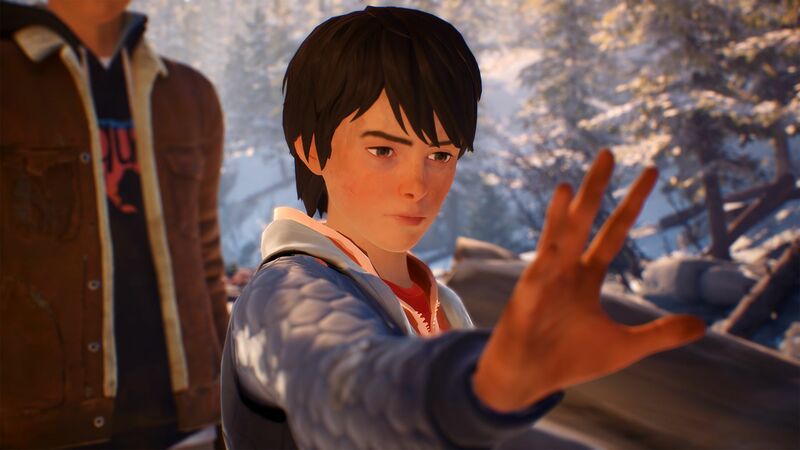 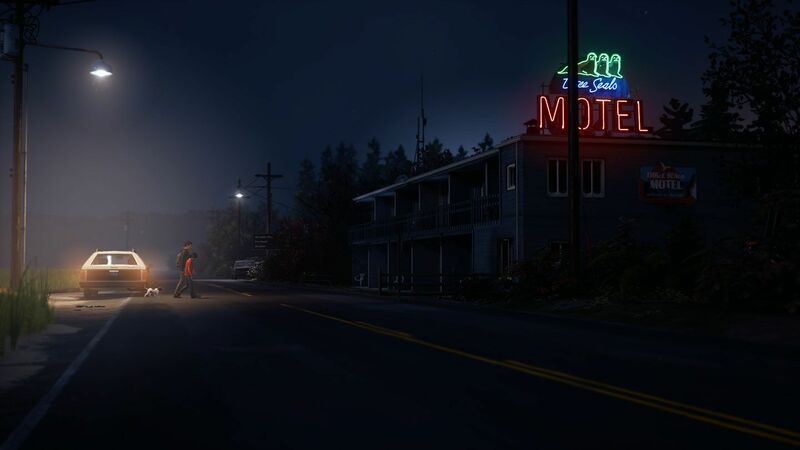 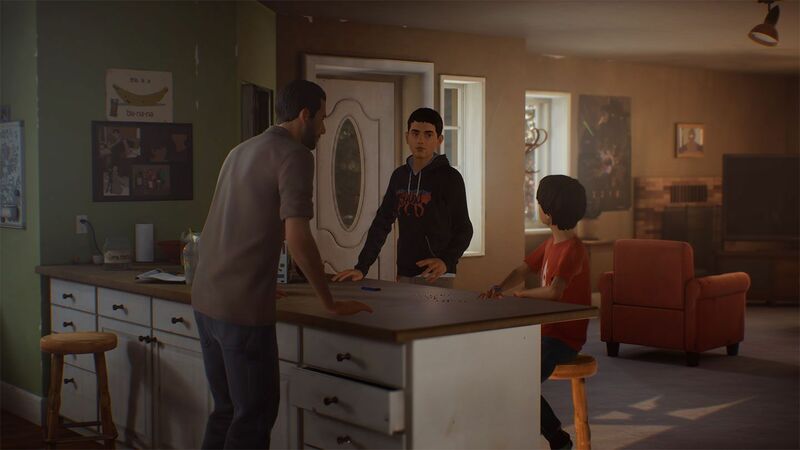 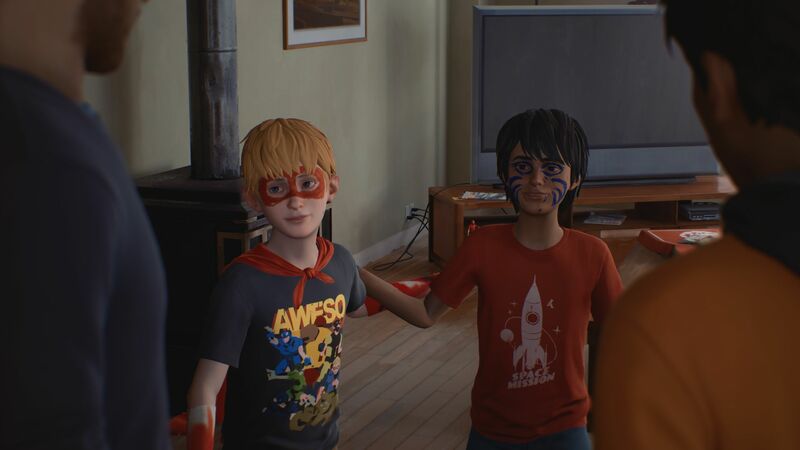 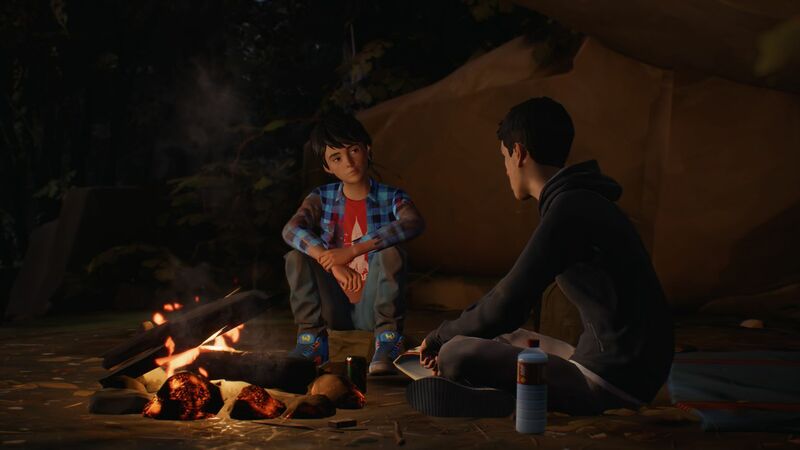 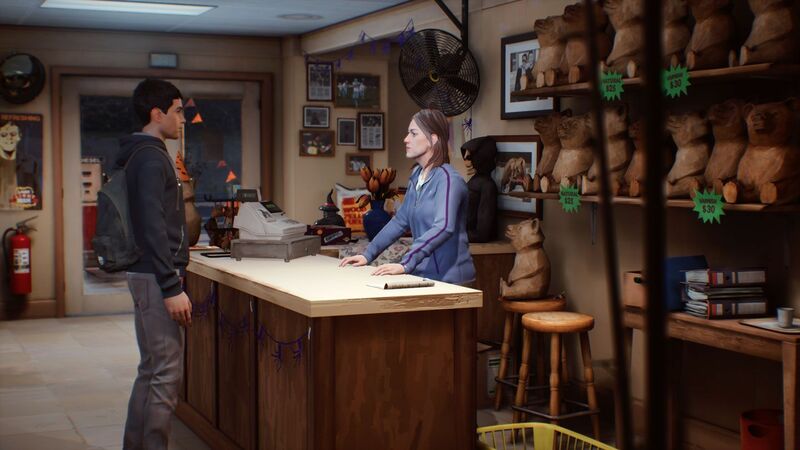 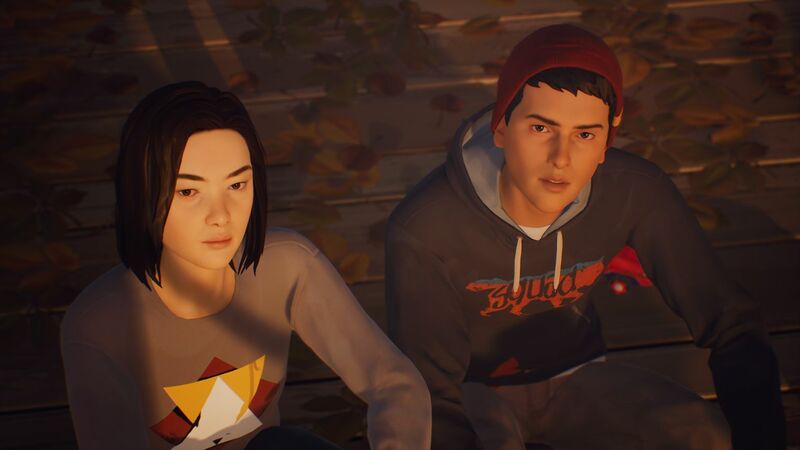 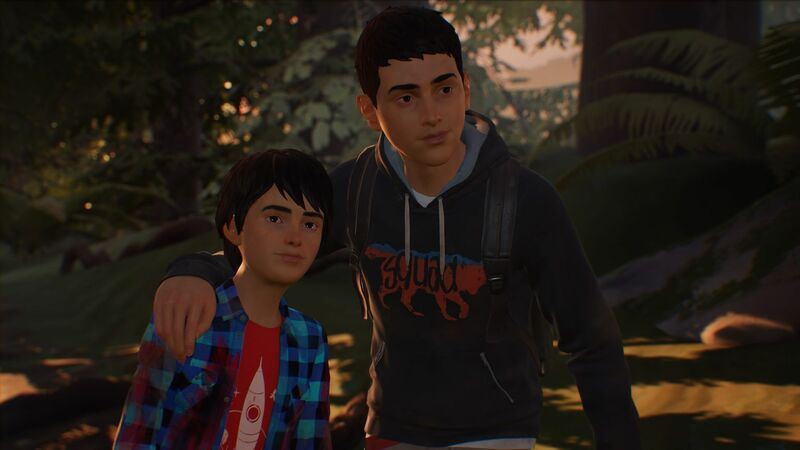 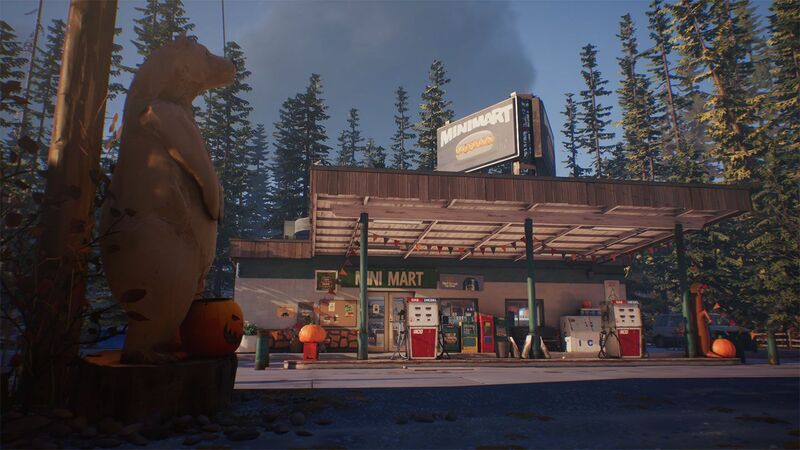 The second episode of Life is Strange 2 will launch on January 24, 2019. 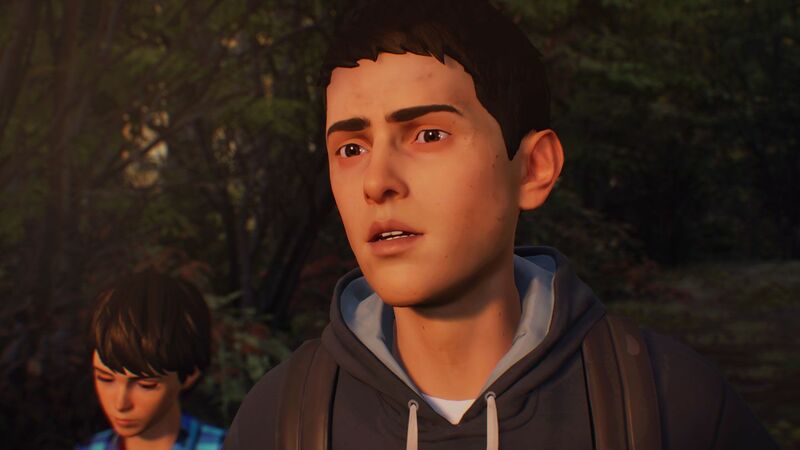 The long awaited sequel to the award winning Life is Strange returns with a new 5-part narrative adventure from DONTNOD Entertainment. 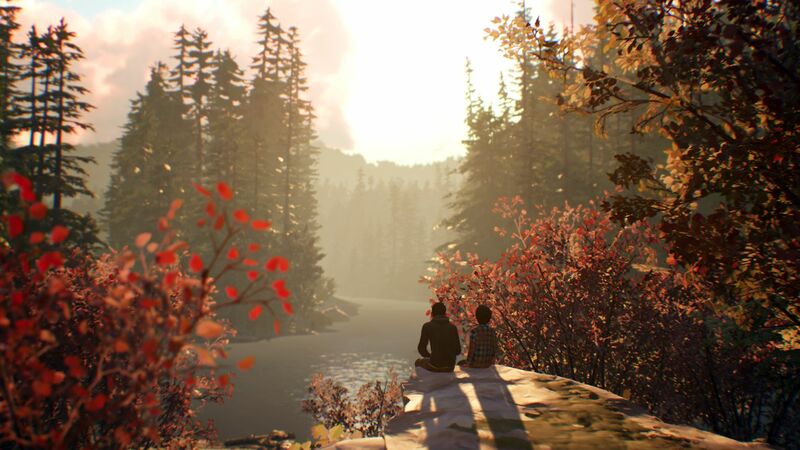 Episode 1 will be available on September 27th 2018. 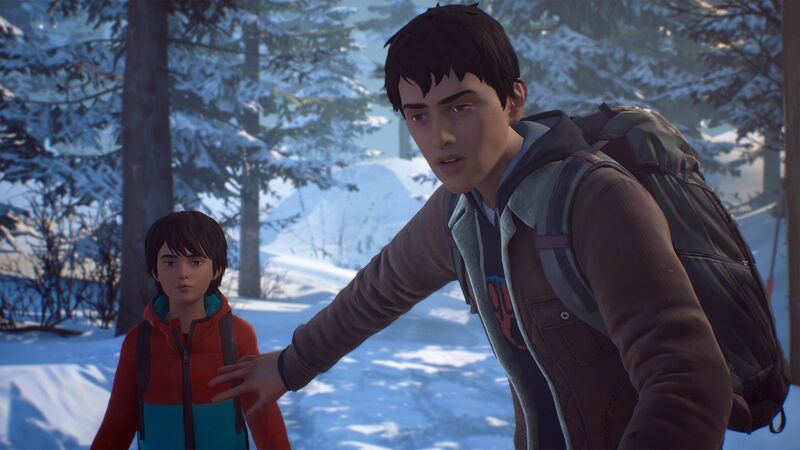 Episodes 2-5 will be available at later dates.